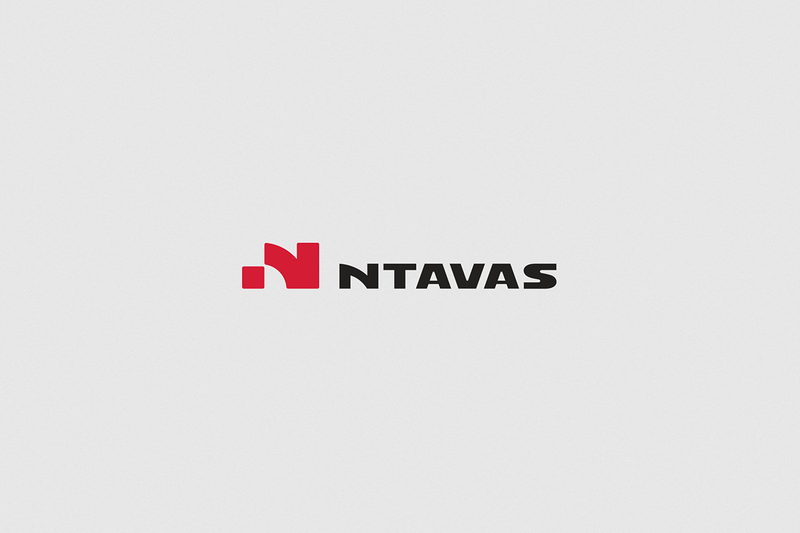 Logo for a wood products import, trading and processing company. 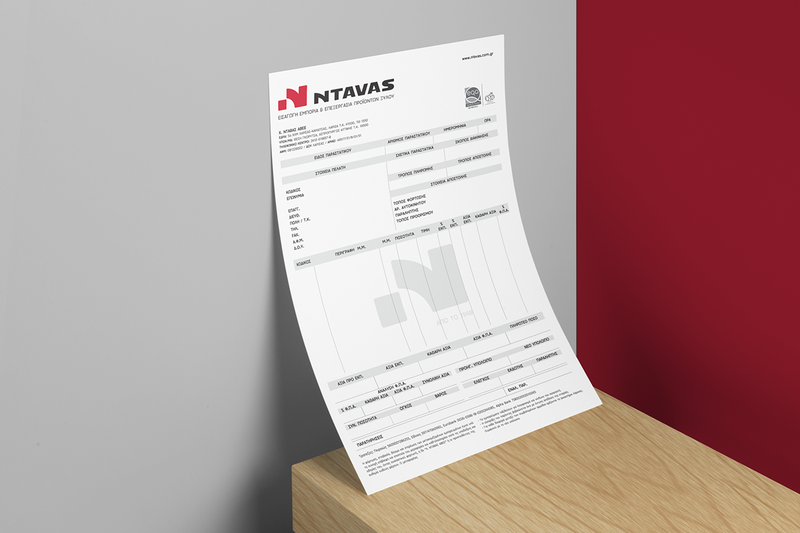 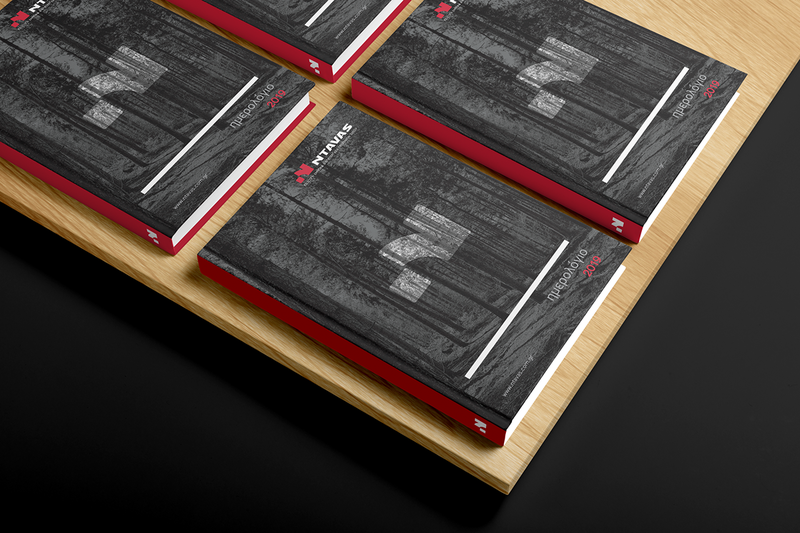 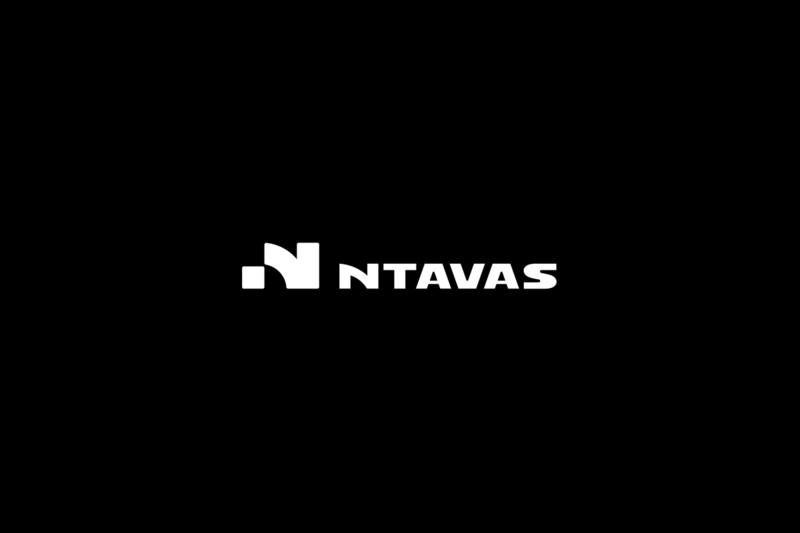 For Ntavas firm we came up with a distinctive monogram – symbol. 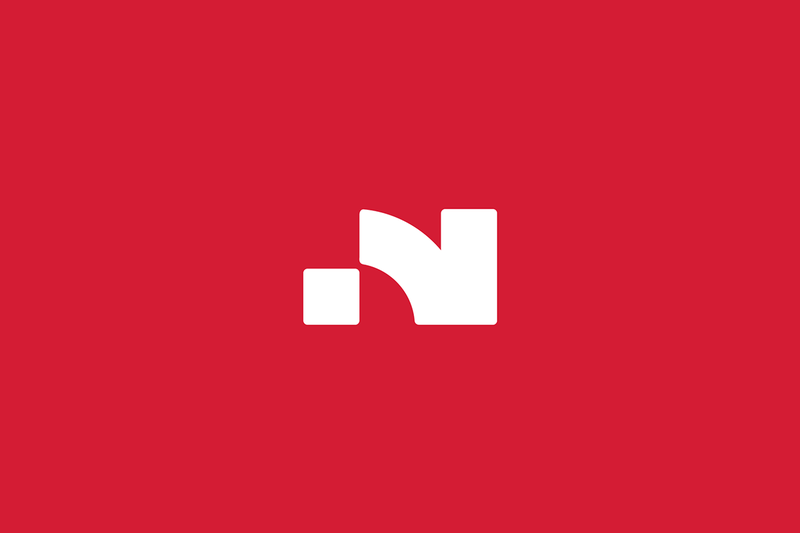 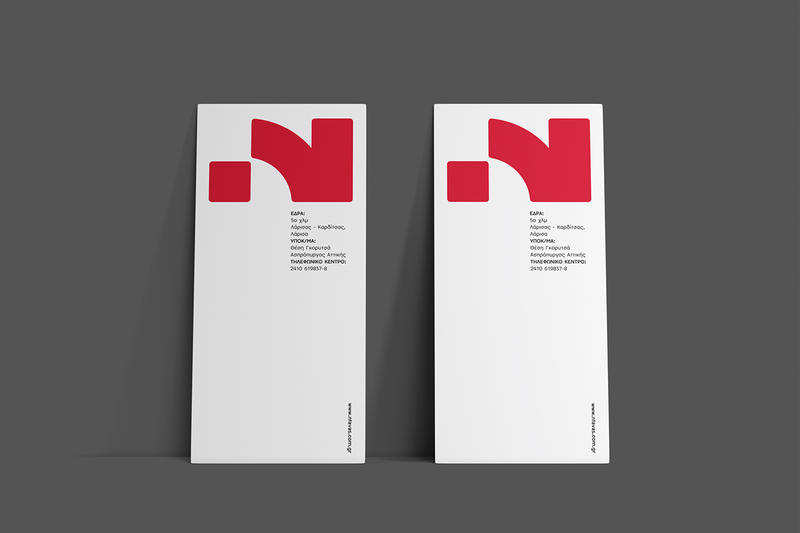 It is an abstract letter ‘’N’’, performed as an emblematic reference to the traditional planer tool. 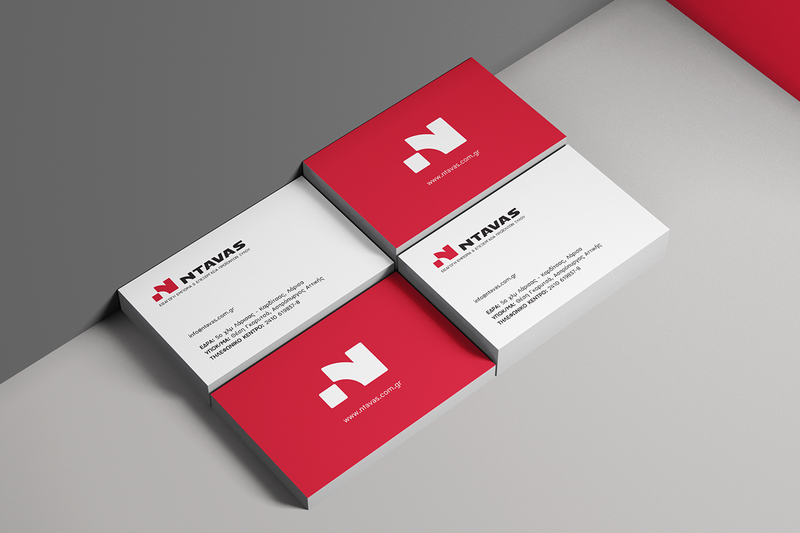 The logo is getting completed with a disciplined and robust typography, equivalent to the powerful thesis of the company in the market. 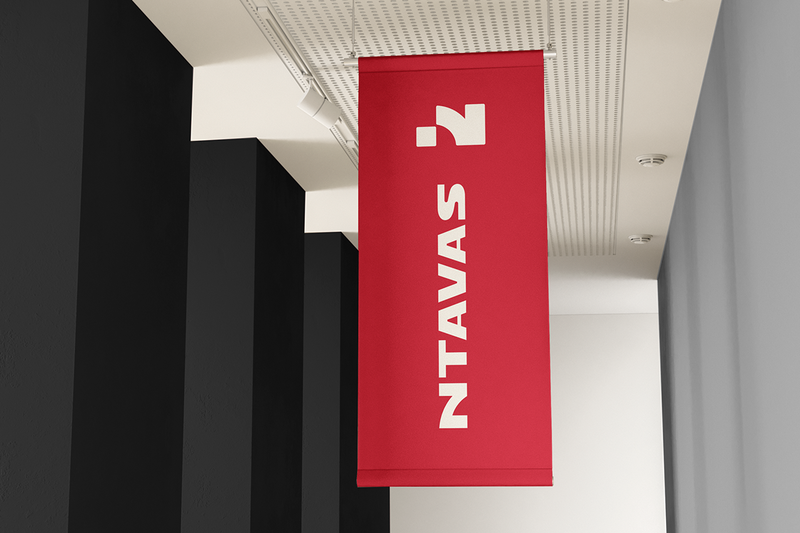 Altogether the design communicates Ntavas’ values and ambitions, a firm enjoying public trust since 1948.